It is a chemical called glycyrrhizin which gives liquorice its unique, distinctive flavour, a flavour which undeniably divides opinion. 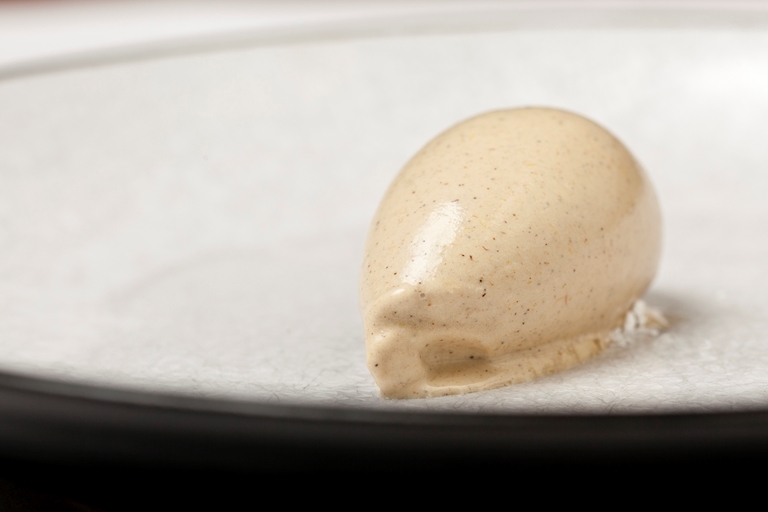 In this liquorice ice cream recipe, Christoffer Hruskova creates an ice cream that would be well accompanied by a white chocolate cheesecake or roast peaches. Christoffer Hruskova has built his success on using traditional Scandinavian cooking and preserving techniques to create awe-inspiring dishes and now owns a bakery, The Bread Station, in London Fields.